The Taliban says it captured a U.S. military dog. A spokesperson from the NATO-led International Assistance Security Force confirmed a dog is missing, but says that it belongs to a British unit. I don’t care whose dog it is, I hate seeing an animal pay the price for decisions made by humans. I am so thankful more and more people are realizing how much dogs can help people, whether physically or emotionally. It is remarkable the difference dogs make! You can read more about the therapy dog program at Walter Reed VA Hospital and Harvey Naranjo who started the program. Lance Cpl. Liam Tasker and his bomb-sniffing dog Theo were repatriated yesterday in a ceremony in the UK yesterday. The procession passed military personnel & their dogs and also civilians & their dogs lining the road as the hearse passed by. 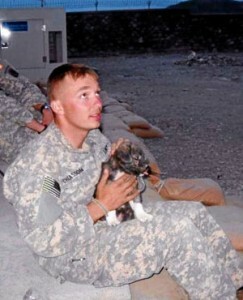 Liam was killed in a firefight and his dog,Theo, died hours later from seizures. Theo had set a record in Afghanistan by finding 14 hidden bombs & weapons caches. According to Liam’s uncle, Liam was concerned about being separated from Theo when his tour was over, but his family is at least comforted that now they won’t be parted. I don’t want to write this post. 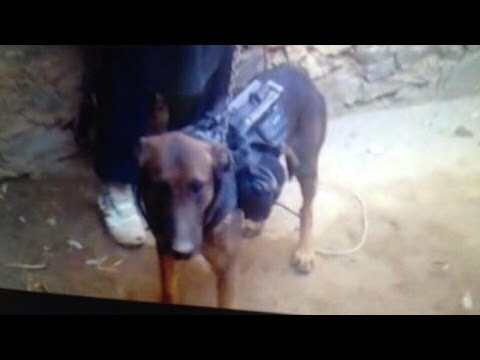 In August I told you about 3 dogs in Afghanistan who thwarted a suicide bomber and saved 50 human lives. 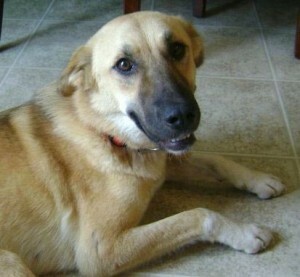 The 2 surviving dogs, Rufus & Target, were brought to the U.S. and later their offspring came too. Such lucky dogs. Target went to live with Sgt. Terry Young and his family in Arizona. Tragically, Target, who helped stop the suicide bomber by attacking him, was killed in an Arizona animal shelter due to a mistake. To have survived so much, only to be killed in an animal shelter just breaks my heart. I can’t imagine what this soldier and his family are going through. 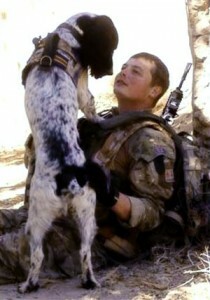 You can see how important these dogs were to the men who befriended them in this piece from when Sgt. Young was on the Oprah Show. This is so neat! Five other stray dogs, Bear, Alph, Low Rider, Jackie and B, have been brought to the U.S. from Afghanistan. They are offspring of the 3 dogs—Rufus, Target, & Sasha–who attacked a suicide bomber at a U.S. base. 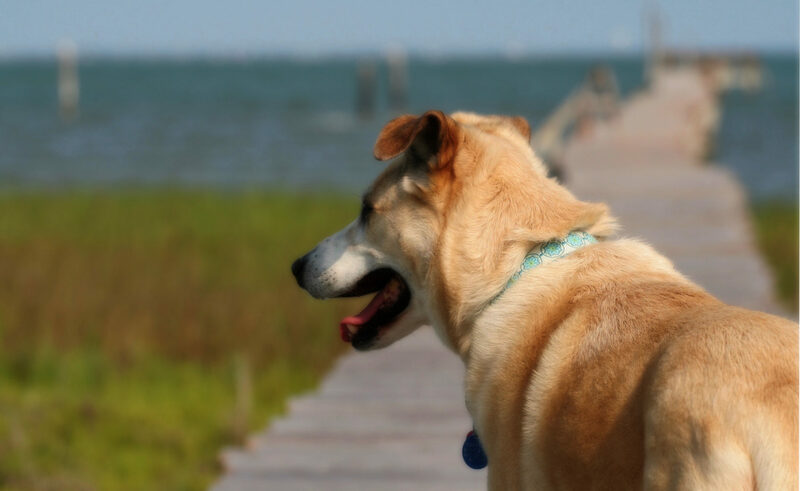 Here’s coverage of Low Rider’s story–who got her name from her laid back personality & her fondness of sleep. I’m thinking her short stature might have something to do with it too. What incredibly lucky dogs!